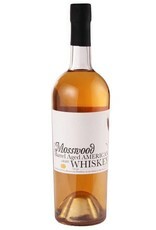 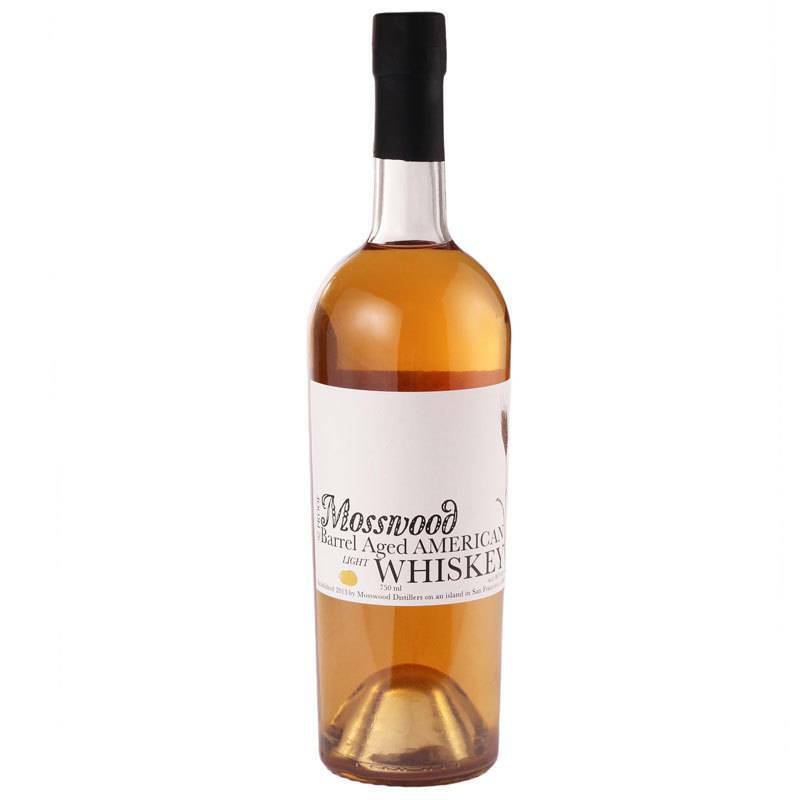 Known for their unique barrel finishes, Mosswood Distillers of Berkeley, CA, makes this release by finishing a 7 year old American whiskey in Drake's Sour Ale casks. 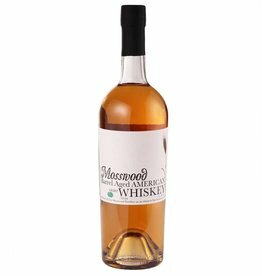 Rather than picking up any sour or vinegary notes, this is full of citrus and tropical fruit enhanced with a nice, silky texture. 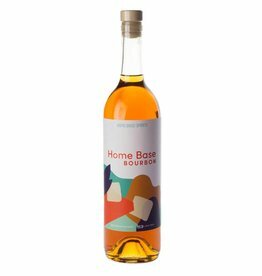 Still accessible and enjoyable to bourbon drinkers, this is a great choice for anyone looking to trying something a little different.